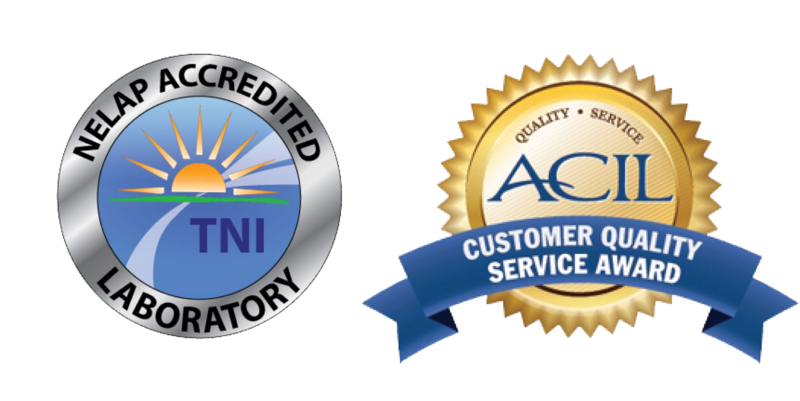 ACZ Laboratories, Inc. is a full service analytical environmental testing laboratory with inorganic, organic, radiochemistry, geochemistry and specialty testing capabilities. We believe that performing complete analytical suites in one location ensures data integrity, sample security, prompt turnaround times and a higher level of customer service. ACZ analyzes many matrices including: drinking water, surface water, ground water, wastewater, soil, mine tailings, overburden, sludge, plant and biota tissue.